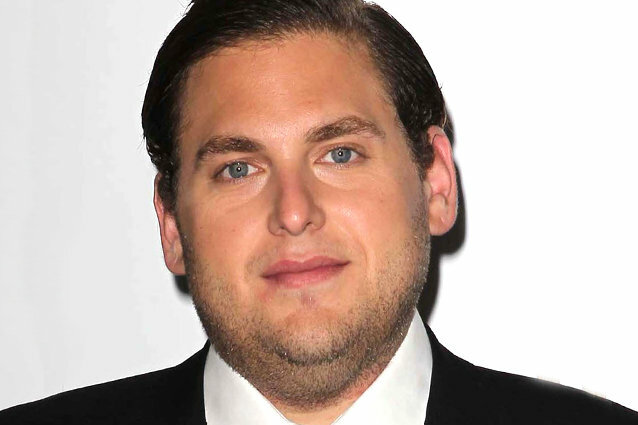 Despite his origins as a d**k-drawing wiseass in Superbad, Jonah Hill has sought to establish himself as a serious actor. Hill has shed a few pounds and successfully branched into the limelight as a dramatic star, with an Oscar-nominated performance in Moneyball alongside Brad Pitt and an upcoming role in the Leonardo DiCaprio drama The Wolf Of Wall Street… yet he still manages to pop up in a slew of hilarious films like with his recent blockbuster This Is The End. But with all this accomplished, what’s the chubby, Jewfro-survirvor to tackle next? Mr. Hill, you’ve got it going on and yeah, you’re more than good. If your directorial style is on par with your iconic role in Moneyball, we whole-heartedly promise we’ll buy a ticket to catch your film. ‘This Is The End’ Asks: Who Are The Best Pop Culture Friends to Have During the Apocalypse?